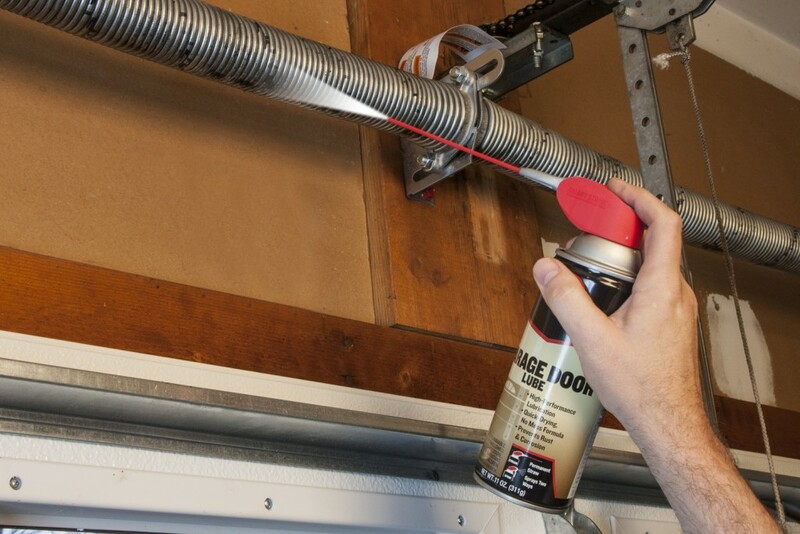 Your garage door is one of the most important parts of your home, and oftentimes the most overlooked too. Not only do we need to look after our homes internal areas but also its external areas too. These external areas, such as your garage door, are the first aspects of the home to be seen by visitors and passers-by alike. Your garage door, just like the car that might be parked inside of it, consists of a complex system of mechanical parts that are designed to provide you with the convenience of opening and closing it upon demand. They are one of the most used areas of the home, and are often neglected. A comprehensive system check ensures the lubrication of all moving components, that adjustments are made to the tracks and opener and re-alignment of the safety eyes is carried out, etc. At Garage Doors Durham you can choose from a variety of quality garage doors to suit you and your home’s specific needs: from up and over, roller, sectional and side hinged, to automated and wooden garage doors. As well as providing you with exceptional garage door installation, Garage Doors Durham can also make repairs to any existing garage doors. Our service is second to none. We are trustworthy, reliable and professional. You can guarantee that our skilled engineers have encountered and overcome every problem before and have the skill, expertise and equipment to take on any job, providing you with a competitive cost effective repair solution. Garage Doors Durham provide you with a fast response to call-outs, including same day service where possible, genuine replacement parts with a 24 month guarantee for parts and labour, highly trained engineers, a reputation built on twenty years of trust, reliability and excellence, with customer satisfaction guaranteed, and free quotations.